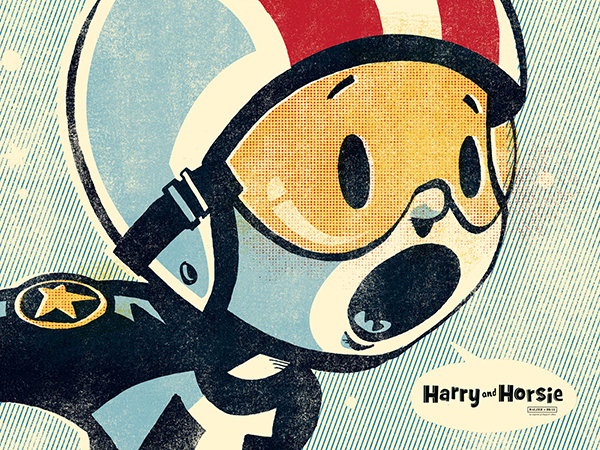 Dialogue8 Blog - by Dialogue8 Creative Communication: Illustration Inspiration: "Harry and Horsie"
Even though this children's book has been very well documented all over, we felt it is surely a project not to be excluded from our collection. 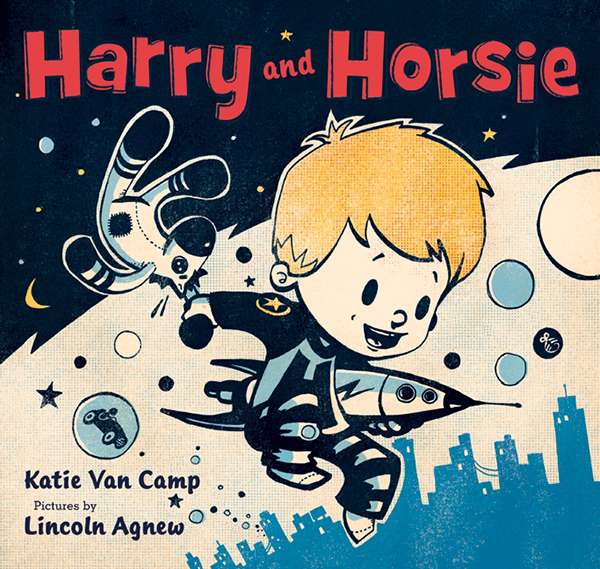 Harry and Horsie was written by Katie van Camp, and the illustrations were done by Lincoln Agnew. 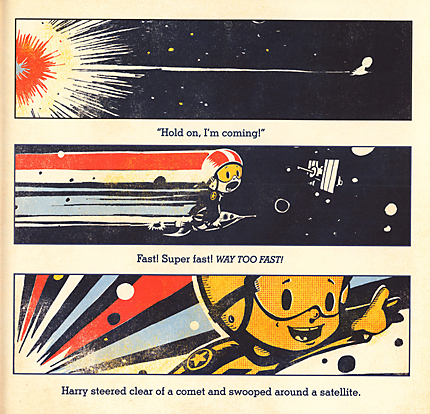 Lincoln received the 2009 “The Original Art” Founder’s Award, an annual prize for the most promising new talent in children’s book illustration, for Harry and Horsie. 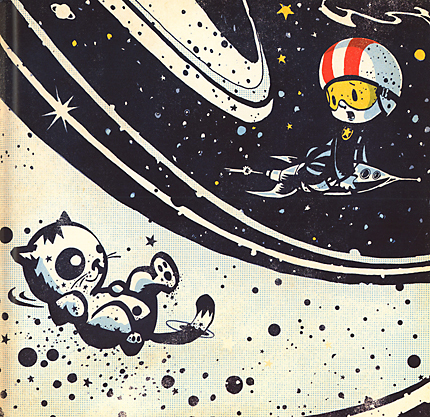 The illustrative style gives such a retro character to the book and recalls notions of 1950's comics and advertising, vintage toys and pop art. 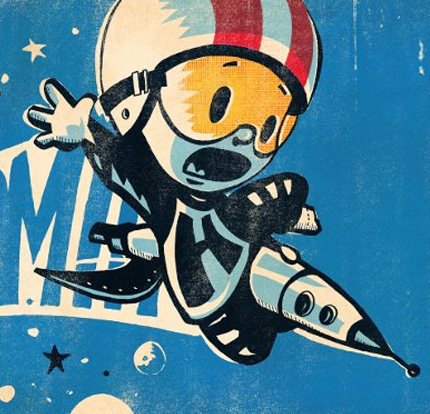 It makes you feel like a kid again! 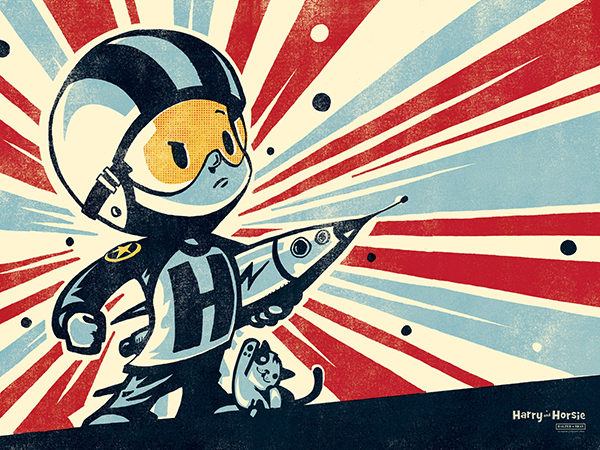 For more on Harry and Horsie, you can go to the official website.